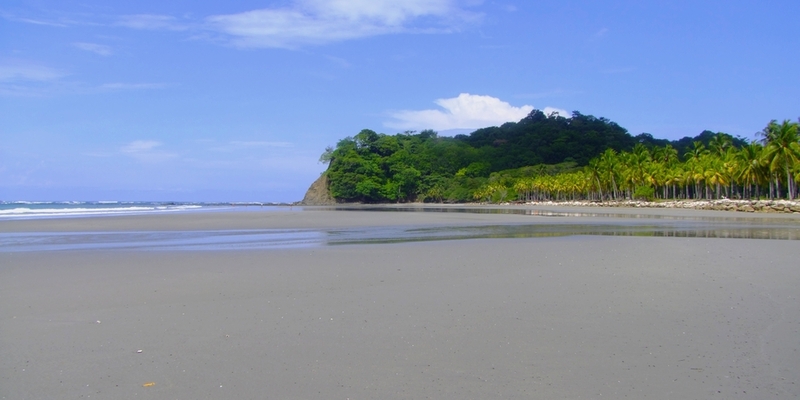 Costa Rica is renowned for its fauna and flora as well as for its tropical beaches. 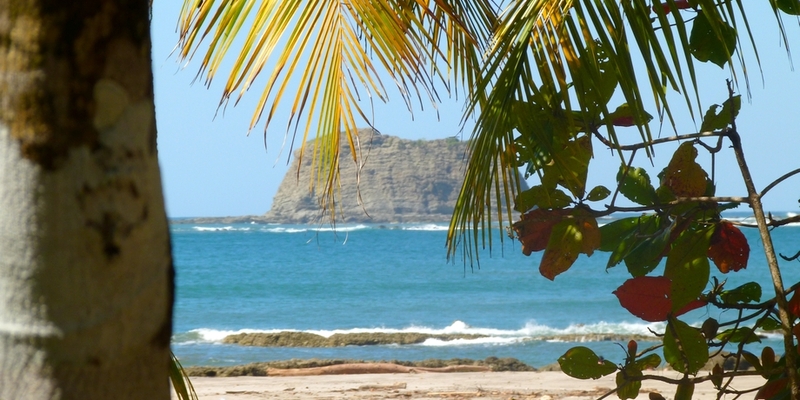 The Guanacaste is the driest and sunniest region of Costa Rica. 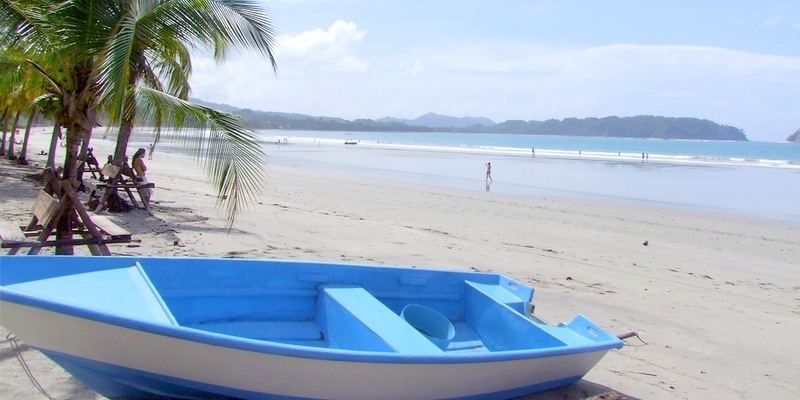 Located in the peninsula of Nicoya, between Buenavista beach on North and Carrillo Beach on South, Playa Samara is a small village that has kept all its charm.Quiet, safe, reasonably developed, it’s easy to get around by walk or by bike. Samara beach is 4 kilometers long, which makes it ideal for taking a long walk or run. We recommend this beach for those with children and for guests who would like to take walks, swim or learning surf. Maybe you prefer an excursion to the sea, to meet dolphins and whales, paddling in the ocean, discover sport fishing on board specially equipped boats. 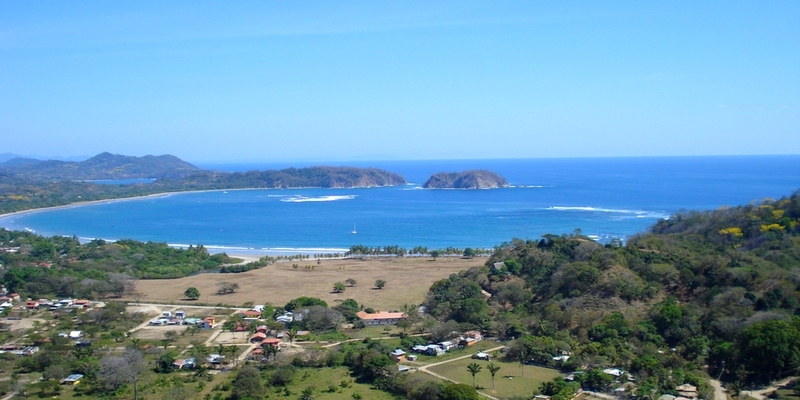 From the hotel, visit the forest and the typical groves of the Guanacaste. 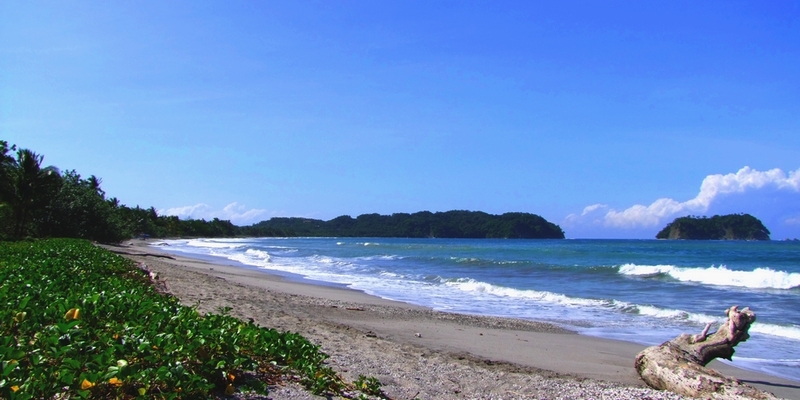 By walking or on horseback follow the paths inhabited by Howler Monkeys, butterflies and exotic birds to Samara and Buenavista beach. Immersed in a tropical atmosphere through the adjacent hills, a trail will lead you to discover a magnificent panorama of Samara bay, open to the Pacific Ocean. Also you can discover a coastline from the sky aboard a microlight to appreciate the nearby beaches with postcard-like. 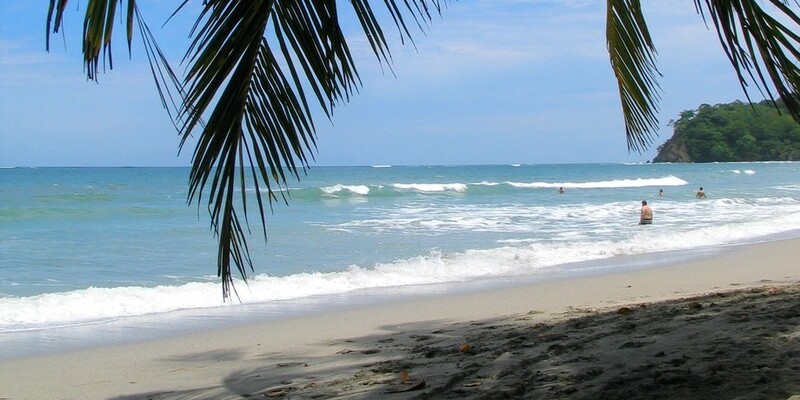 Do not miss the observation of sea turtles Come to lay on the shore of Ostional National Park. Between two adventures you have the opportunity to enjoy our lovely pool surrounded by trees, there are beach chairs that can be set up in the sun or the shade, the perfect place for lounging, and taste our cocktails to appreciate the visit of the Howler Monkeys in the trees. If your choice is focused on activities or relaxation, you will not see the time pass.